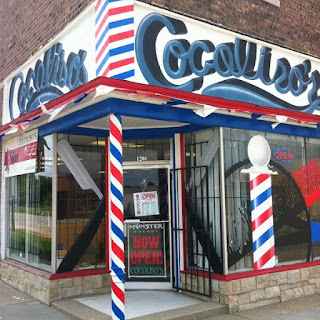 Kansas City’s Cocoliso’s Barbershop had a small side business — slinging meth. Edwin “Cocoliso” Pacheco was running a $4 million enterprise out of the Minnesota Avenue store where he stashed stacks of cash in the closet. 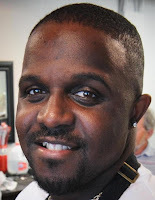 The barber's deals were captured by law enforcement stings involving a revolving door of customers. When cops moved in they seized $15,000 cash and confiscated 12 pounds of crank from Pacheco’s Jeep Liberty. 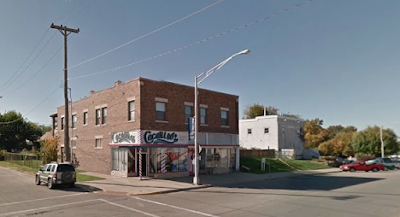 The barbershop was five blocks from KCK police HQ. 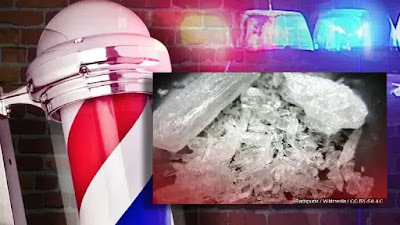 Jason Bell, 38, of Kansas City was sentenced to four years and four months in federal prison after pleading guilty for his role in the ring.